The KS 2020 incorporates the most advanced research in the fields of magnetics, materials science and the nature of digital signals. 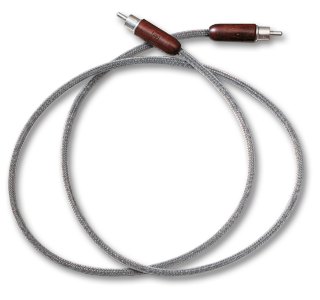 KS 2020 uses Black Pearl silver conductors in Kimber's proprietary format. Imagine detail without the edge and presence free of exaggeration. making KS 2020 the definitive choice in S/PDIF digital transmission.